Cakes & More Has You Covered! Let us impress your guests! 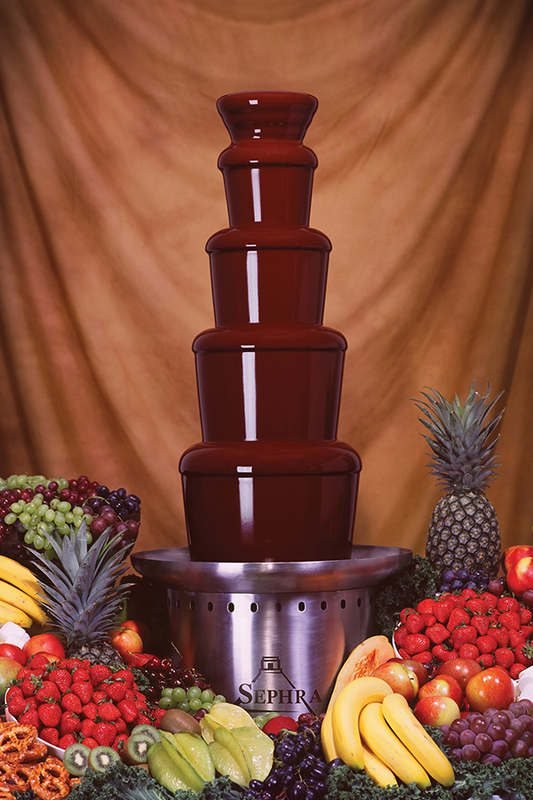 Chocolate fountains add something fun to any wedding or special event. Dipping ideas include: fruit, pretzels, cookies, Rice Krispie Treats, marshmallows, and so many more! The delicious taste and aroma of chocolate is irresistible, and a chocolate fountain is sure to be a delectable feature.